The move is part of a series of actions the e-cigarette maker said it’s taking to address teen vaping. Silicon Valley’s favourite e-cigarette startup is getting off social media. In an attempt to address what government regulators are calling an “epidemic” of teen vaping, the e-cig startup Juul will delete its Facebook, and Instagram accounts. The move is part of a series of actions the company said it was taking on Tuesday to make its sleek, flash-drive-like products less appealing to young people ahead of an expected regulatory crackdown on e-cigs. Right now, Juul is the top e-cig brand in the US, making up nearly 80% of the e-cig market. Juul will also temporarily stop selling some of its flavored varieties in stores, with the exception of mint – a flavour that remains available as menthol in traditional cigarettes. Juul has done a significant amount of marketing on social media. According to one recent study, its advertisements on Twitter, YouTube, and Instagram – platforms known to be popular among young people – were a smash hit. Juul said on Tuesday that it will not delete its Twitter or YouTube accounts but will confine the content posted on both of those channels to materials about quitting smoking and customer support. But Juul’s social media presence began years ago, and the results of that campaign, which flourished, may now be difficult to rein in. 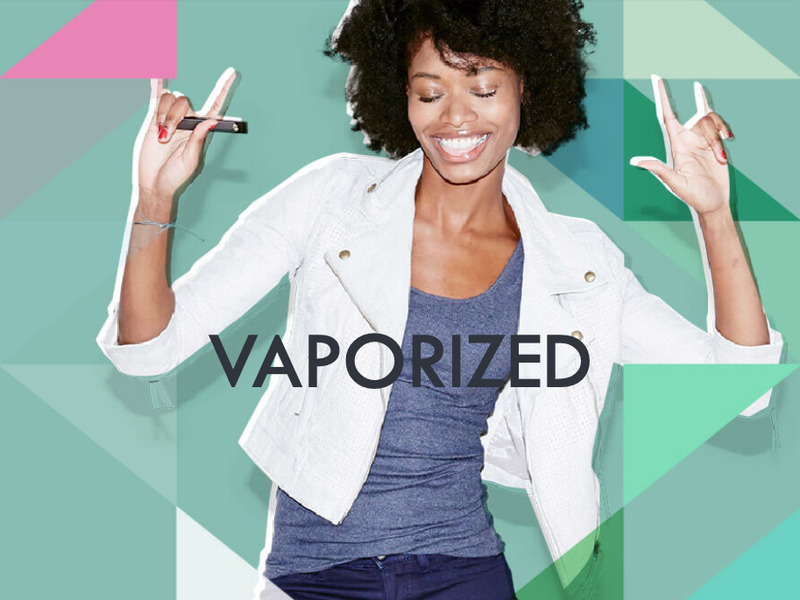 An ad on Juul’s website from 2016.A 2016 Juul ad. 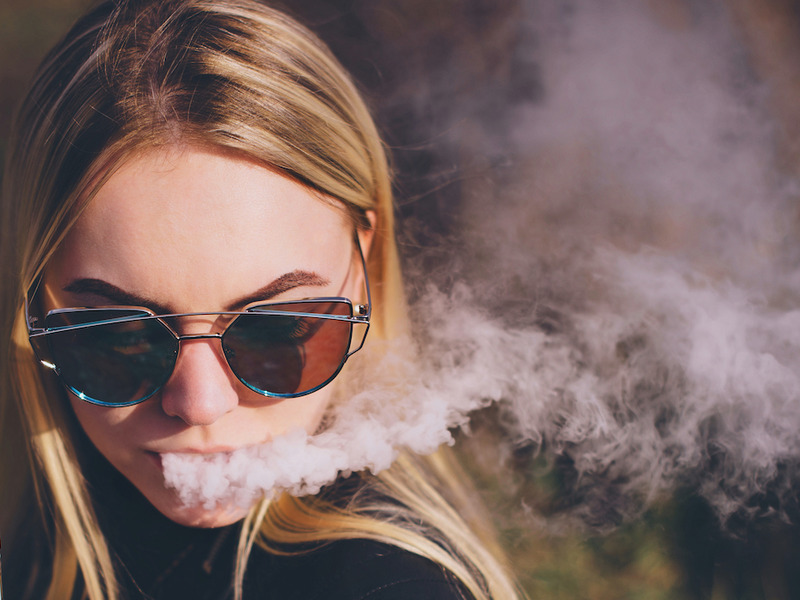 According to researchers, Juul stood out from other e-cigarette brands by advertising predominantly on social media as opposed to places like billboards or magazines. Those campaigns took off, scientists said in a study published this summer in the journal Tobacco Control. Sales of Juul devices were “highly correlated” with the company’s social-media posts, the researchers concluded. TwitterA tweet from Juul’s launch party in New York City. 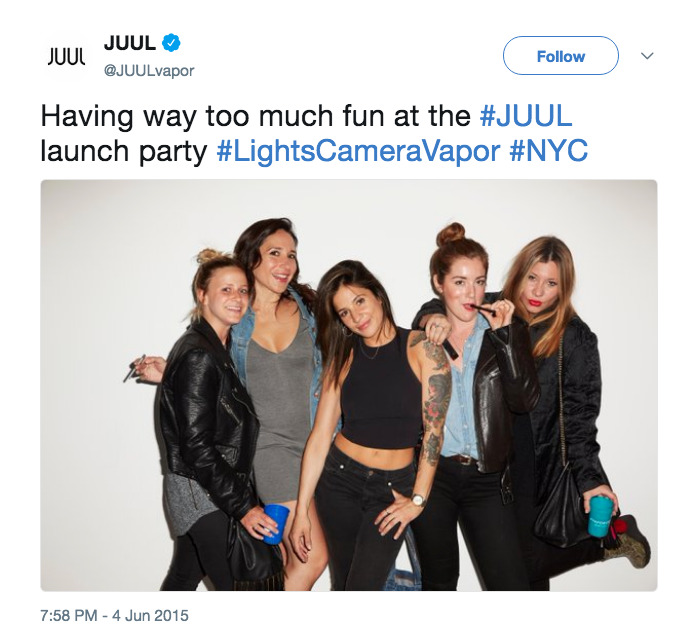 “There is no question that this user-generated social media content is linked to the appeal of vaping to underage users,” Juul CEO Kevin Burns said in the statement issued yesterday. The impact of deleting its social media accounts remains to be seen. The Juul is already popular among young people, according to a study published in October which suggested a “rapid uptake” of the Juul among youth, including minors.